A New North End gem! 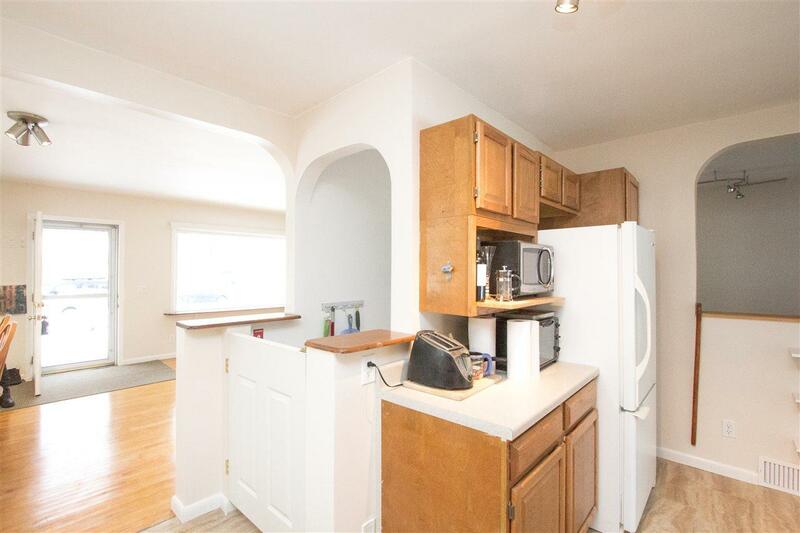 This cozy home has been carefully updated and maintained, making it move-in ready. The original hardwood floors gleam throughout the living room and bedrooms. 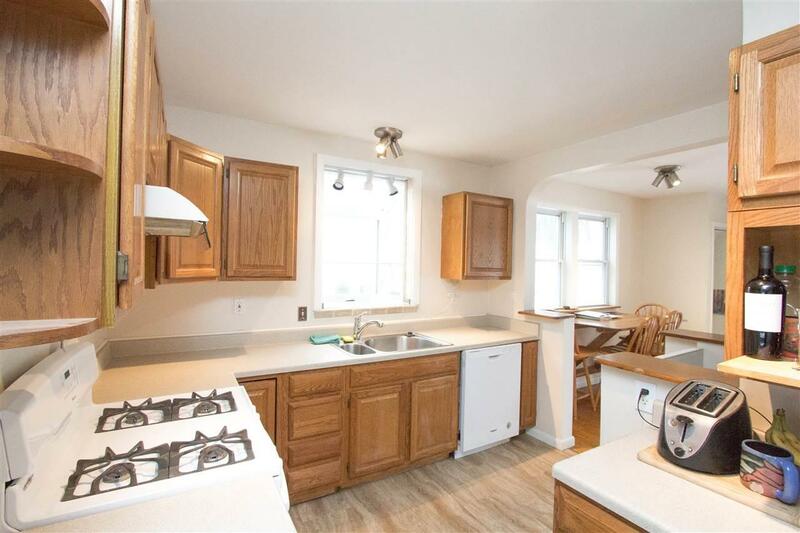 A spacious kitchen with ample cabinets, new countertops and updated appliances is a bonus. 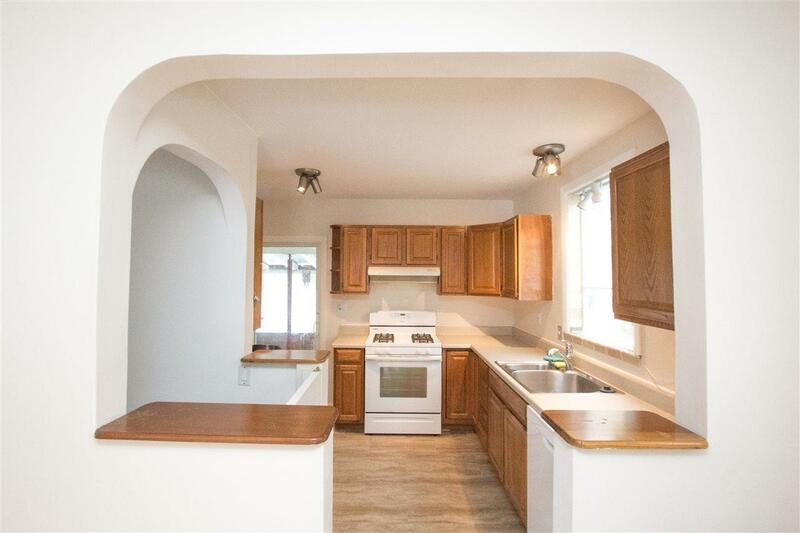 Fresh paint throughout the house and lots of windows for letting in natural light make this home bright and cheery! The immaculate basement is the perfect space for storage or setting up a workbench. 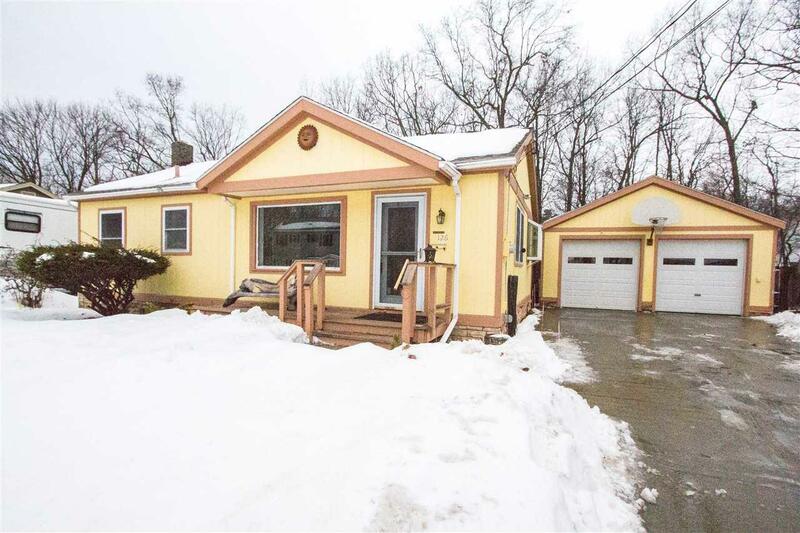 An oversized garage has plenty of storage space as well, and connects to the house via a covered porch so the elements wont be a bother. Dont miss this opportunity!